Planning a Disney vacation, whether it be to Walt Disney World in Florida, Disneyland in California, or a Disney Cruise can be quite overwhelming. 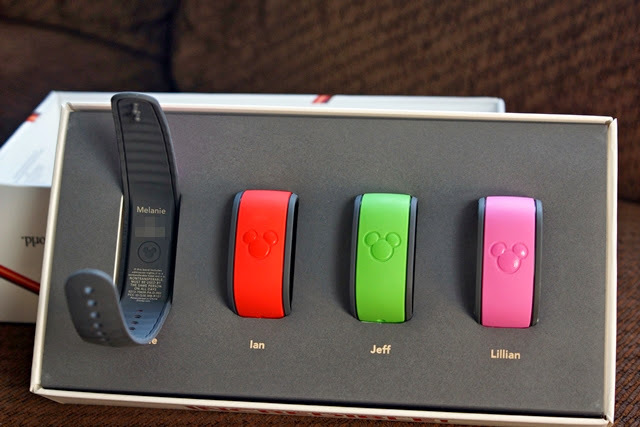 There is so much to consider as far as park tickets, how many days to stay, where and how to get dining reservations, fastpasses, magic bands, and transportation. If you’ve never been to Disney you can end up spending hours planning and still not knowing how to maximize your vacation. When you finally decide to take the plunge and spend the money on a Disney vacation you want to make sure that you’re making the most out of your trip while also having fun and creating magical memories that will last a lifetime! Using a Disney travel planner can take the stress out of planning your Disney vacation! Disney vacation planners all go through a rather extensive “Knowledge College” and have to pass quizzes to make sure they know how to best plan a vacation for Disney guests. Travel planners are there to make planning your trip easier and they genuinely love Disney and planning Disney vacations! So the first thing that I always assumed about going through a travel planner is that it would end up costing me more money to book through a planner… let’s debunk that myth right now- it costs ZERO extra dollars to book through a travel planner. Zero, zilch, nada, zip! So you’re paying nothing extra and you get the benefit of the knowledgable travel professional, sounds like the way to go to me! If you’re like me you like to be involved in the planning process. So the travel planner can do as little as booking the trip for you, or as much as planning a detailed itinerary, dining reservations, and fast passes. It is up to the client how involved they want to be in the process and how much the travel planner can do for you. 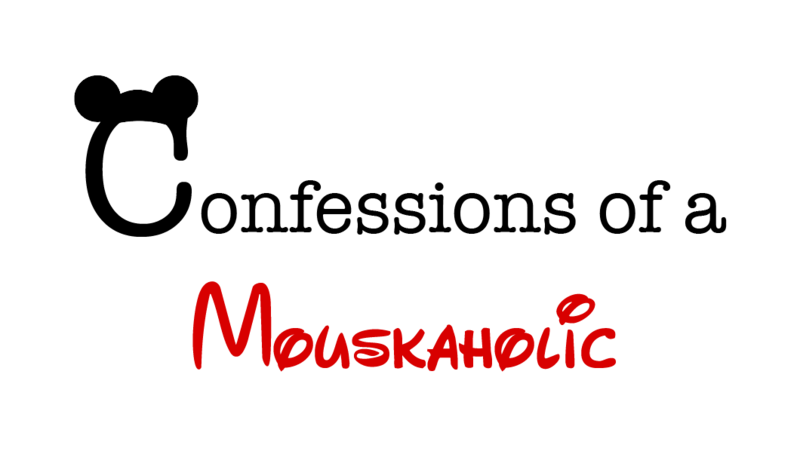 With all that being said, I am SOOOOO excited and pleased to announce that I Ashley, your resident Mouskaholic, is now an official Disney travel planner through Charming Travels LLC. If you’re wanting to book a vacation at Walt Disney World, Disneyland, or a Disney Cruise, I can help guide you through the process step by step! 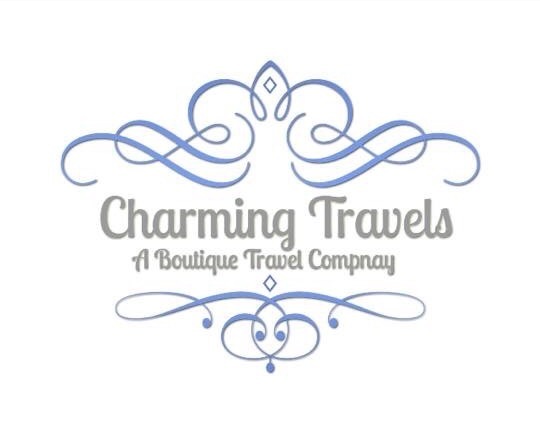 Contact me today at Ashley@CharmingTravelsLLC.com and I can get you a quote and get you on your way to creating magical memories!